Say what you will about the Japanese education system, but few can refute the excellence of the elementary schools here in Japan. Junior and Senior high schools have a bad rap, but the majority of expats and Japanese alike have mostly praise for the elementary schools here. 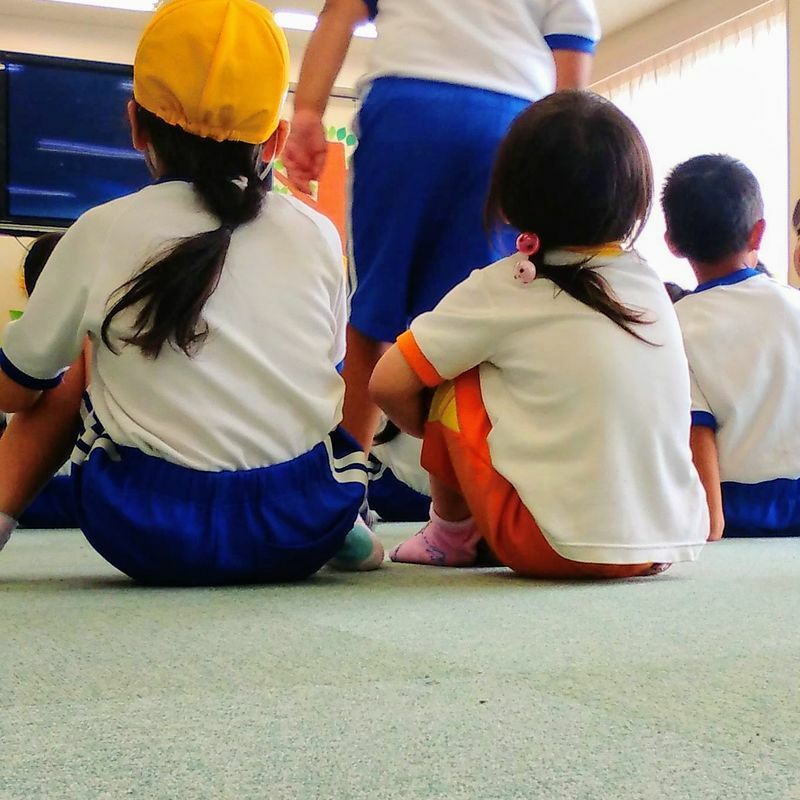 One thing though that I do hear people gripe about here in Saitama is the number of participation days and events in the school that require attendance of a parent. To be honest, by and large I think it is fantastic that Japanese schools are so open, but even I am a little tired of it this month with the number of times that I have to visit! Grant it I have four children and I also volunteer in the library and for reading time at school so I visit more than most. 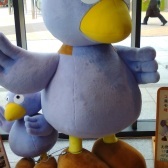 According to my Mamatomo Saitama has the highest level of school participation in the Kanto region. We have something on in school at least once a month, usually twice or more. It feels more than usual this month, because July is a short month and so they have crammed everything into three weeks. Last week I was in the school three times. Once for yomikikase and twice for sankanbi 参観日 - class participation days. This week I have to go twice. I went once this morning for school assembly and I will go again later in the week for a nature event. Morning assembly for the whole school is quite common in rural elementary schools where the student numbers are small. They hold it a couple of times a month. It is also quite common for parents to be welcome to join the assembly. In our school a "Do Re Mi" concert is held once a month at one of the morning assemblies in the school hall. Each month a different grade performs the concert so in one school year each grade performs twice. Today it was 2nd grade's turn; my eldest daughter's grade. It is not compulsory for parents to go, but of course the kids practice their concert performance diligently in the hope that you will come to see them. This morning about 75% of the 2nd grade had one parent in attendance. I love the transparency of the elementary schools in Japan. They were even more open until 18 years ago. At the turn of the century school gates were never closed. Kids of all ages, not just kids from the school, used to play in the grounds anytime the school was not in use. Unfortunately a series of events led to elementary school gates around the country being closed to the public. However, thankfully (for the most part!) there is still a high level of parent involvement in the schools.